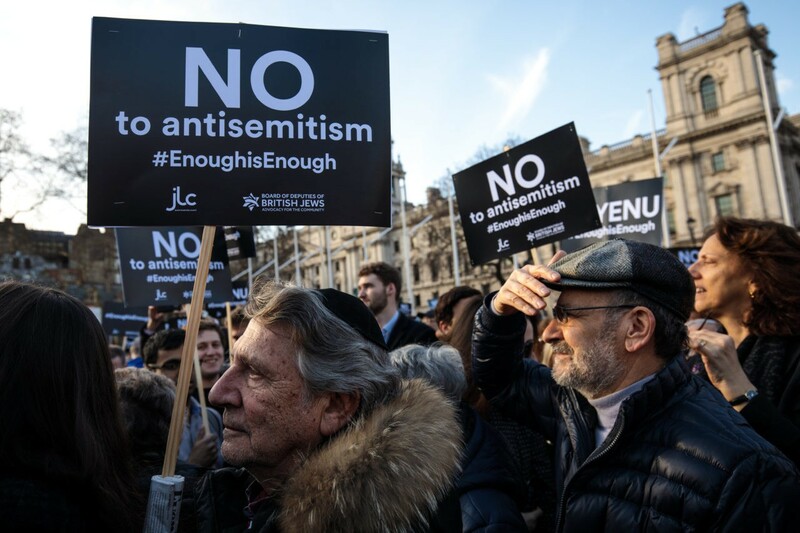 The criticism comes despite a 2016 investigation by the Labour Party, headed by Shami Chakrabarti, that found no indication of institutional anti-Semitism within Labour. 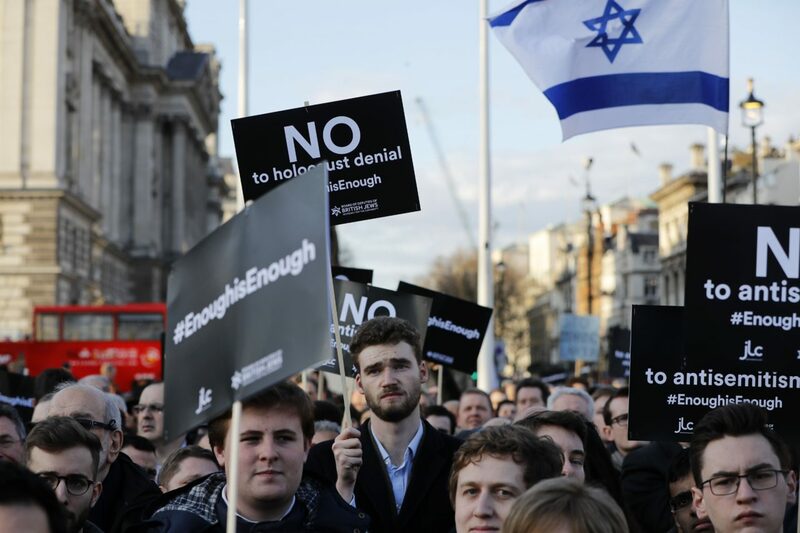 Her report led to Jewish community leaders calling the findings a “whitewash” and a “fraud”. 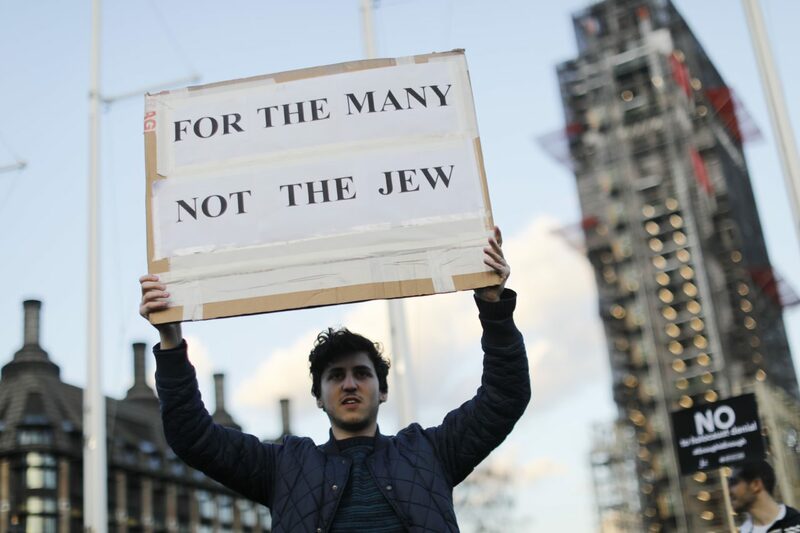 Chakrabarti was nominated for a peerage by Mr. Corbyn just a few weeks afterwards. 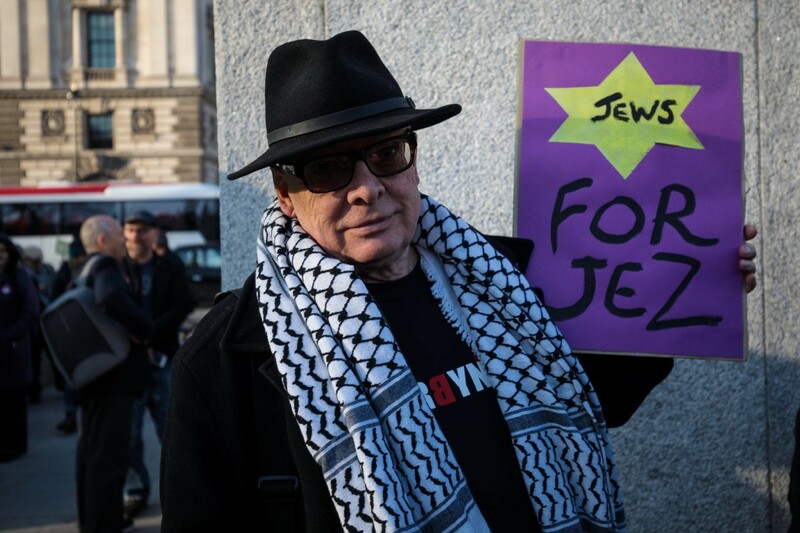 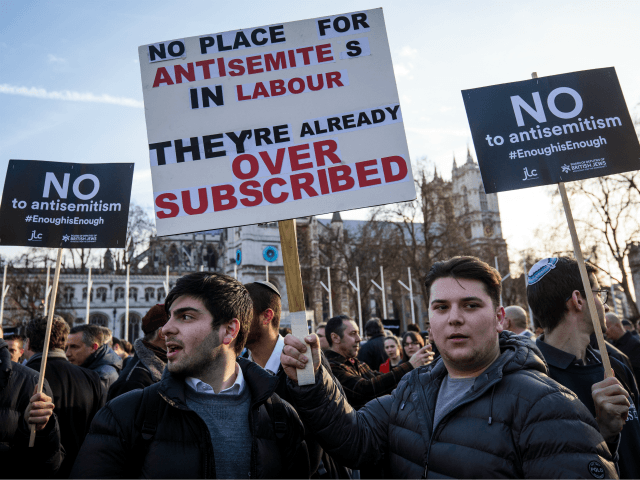 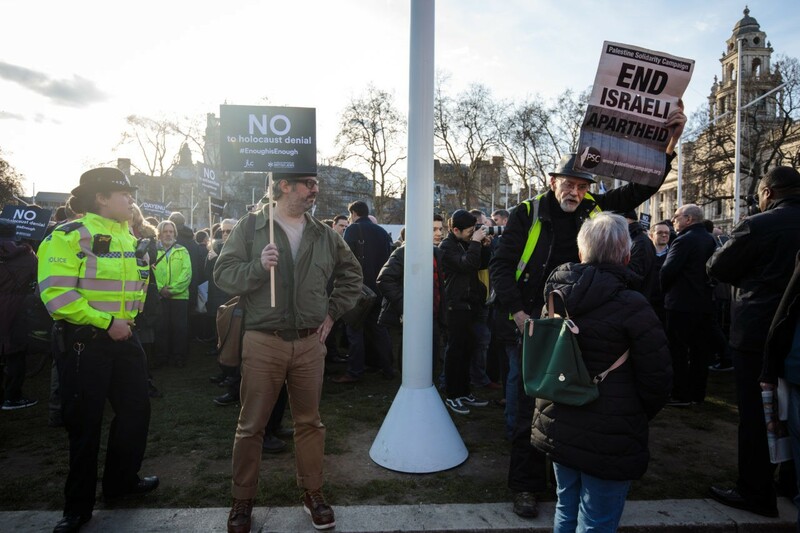 All this follows in the wake of polling which shows that British Jews have been abandoning the Labour Party since the election of Mr. Corbyn, and a recent survey revealed that four in five believe that Labour harbours anti-Semites in its ranks.